Future magazine covers #citygirl – Milieu de la Moda, Inc. So hear are some city shots from our last photo shoot. Our location was near the west side high way in manhattan. On 14th st &11 ave. In this photo we wanted to encourage the layered look. As you can see our model for the day is wearing. Black Frames and a pop of red(lip&under teeshirt). Although her hair is a mess she still looks ready to go. The city has so many different views like this one we took for our next look. Yet again we want to give you a view on what kind of brand we are. This next photo is a playful one. Very chill and relax. This is our hippy tomboy type of style. 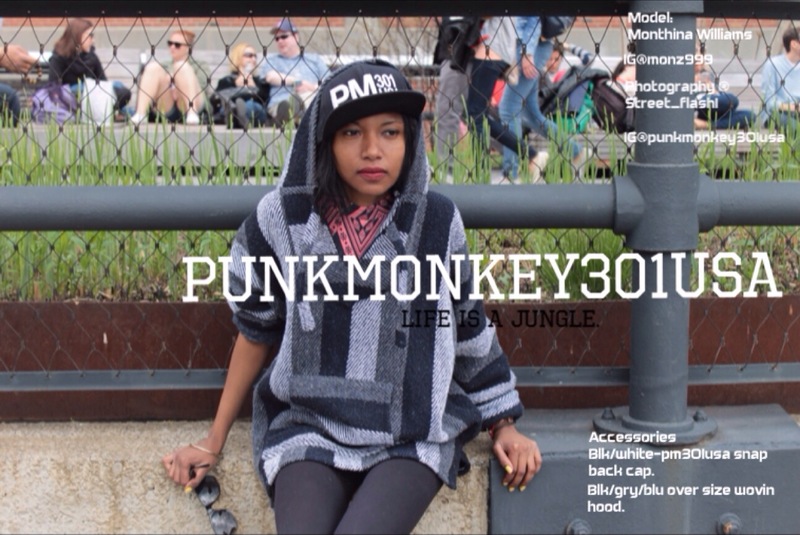 She is wearing an over size woven multi color pull over hood.